Take a full day photography tour in Paris. Improve your photography in Paris and use the city as your classroom with a professional photographer. Take a full one day photography TUITION TOUR and get the best possible pictures of Paris. You will visit Paris but see it with a different eye. 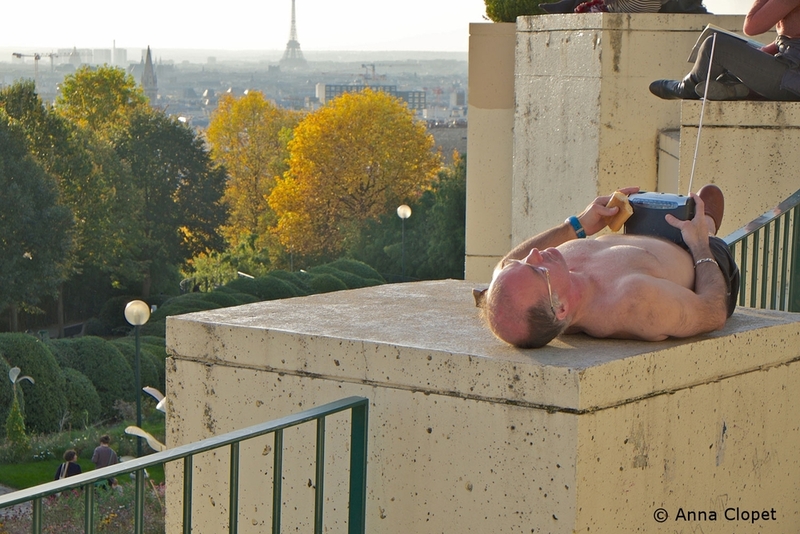 Learn how to take better pictures whilst doing a photography tour of Paris. Please note that all these itineraries are indicative and can change according to certain requirements and the time spent as we walk around. We will begin at the Louvre at a location to be determined, then across the road to the splendid Palais Royal and gardens. 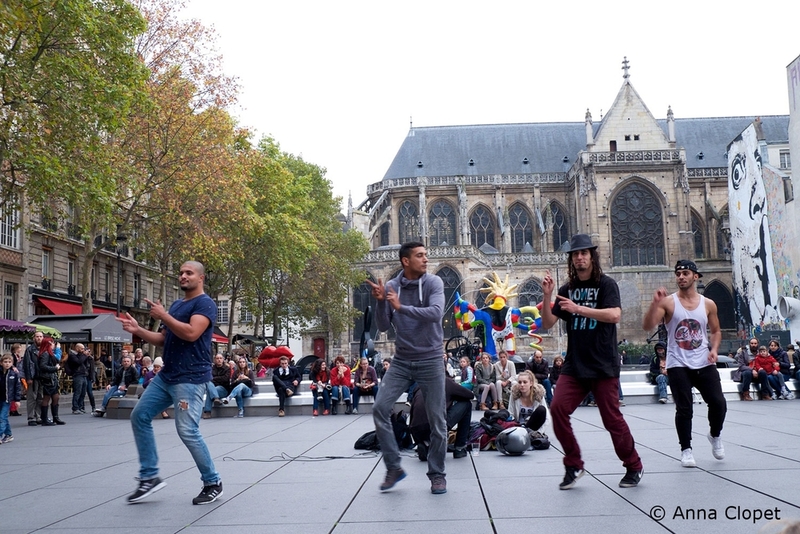 We will take the metro toward Les Halles and the colourful and lively Place Beaubourg with its cafés, performers and quirky statues by Nikki de St. Phalle and where the Pompidou Centre is. A great place for photography. 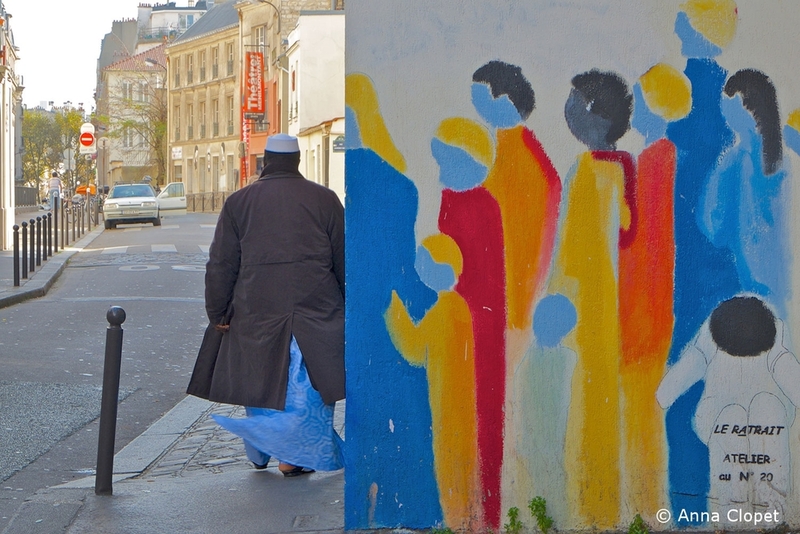 Then we will walk across the road to the Marais where we will have lunch and discuss the mornings work. In the Marais we will photograph quirky shops, street cafés, beautiful buildings and architecture, pretty little gardens, and especially street life in this wonderful old but hip quartier, weaving in and out of its narrow streets, stopping and taking pictures in this highly photogenic area. Depending on the time taken we will go along the banks of the Seine, Notre Dame, Ile St Louis etc. Unknown little gardens and squares. 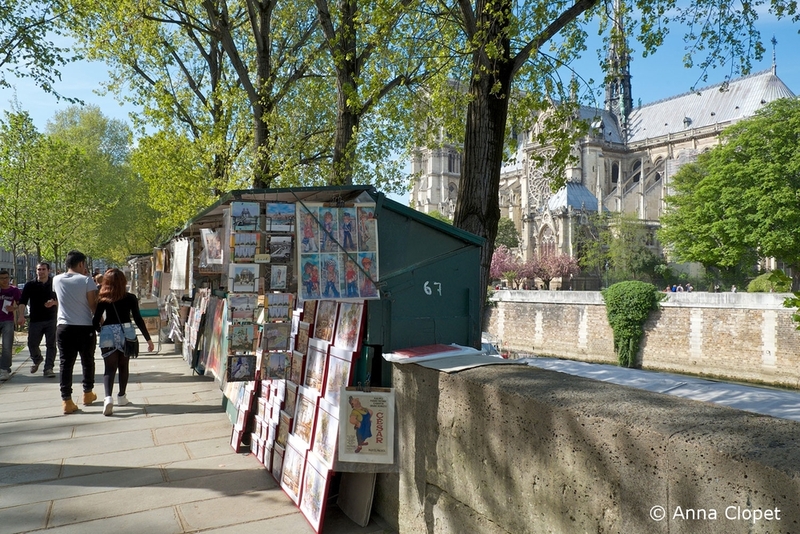 Less touristy than the Marais and Montmartre, it still retains an old world charm of Paris before tourism. Narrow, hilly streets, staircases, and little alleyways with individual houses and gardens plus the usual shops and café society that is so intrinsically French. I also find the people the friendliest in the whole city! It was also the home of Edith Piaf as a young singer. Today it is a cosmopolitan area, also frequented by artists and many have their studios here. Street art and graffiti is apparent everywhere. 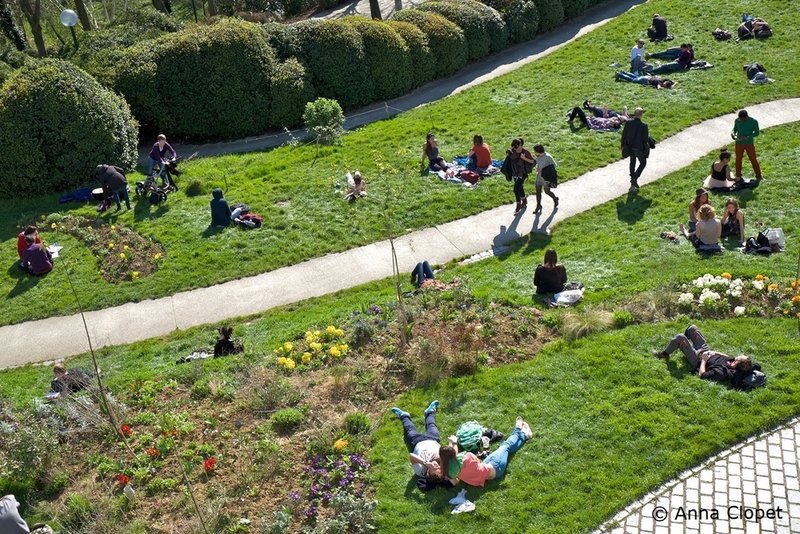 We will also visit the Park of Belleville which boasts one of the finest views of all of Paris. 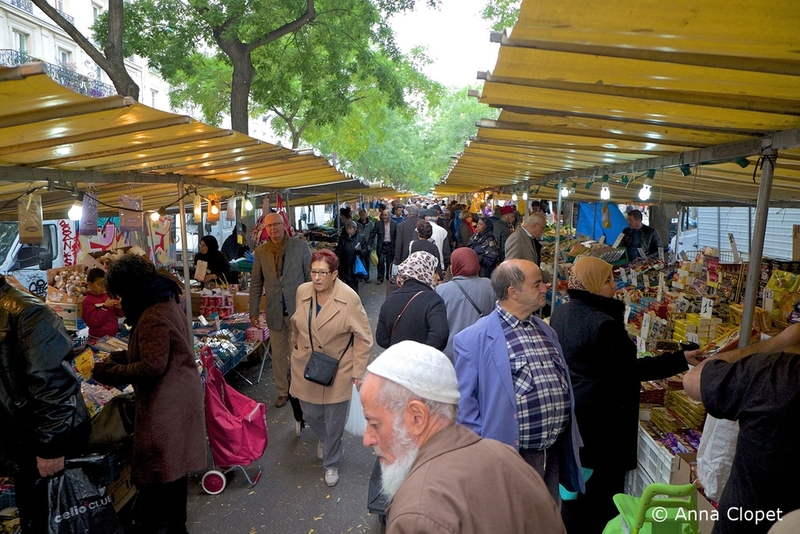 We will meet at around 9.00am in Menilmontant to take pictures of the best most photogenic market in Paris. 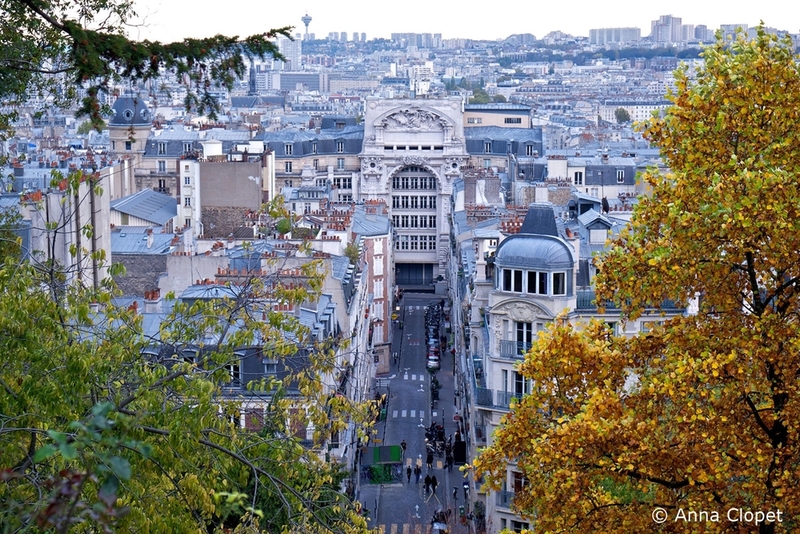 From there we will walk to Parc de Belleville which boasts a marvellous view of the whole city. On hot days you will see many people lounging around. At the top there There are numerous photo opportunities everywhere. We will weave in and out and up and down narrow winding street, picturesque alleyways, cafés and shops passing a lot of street art. 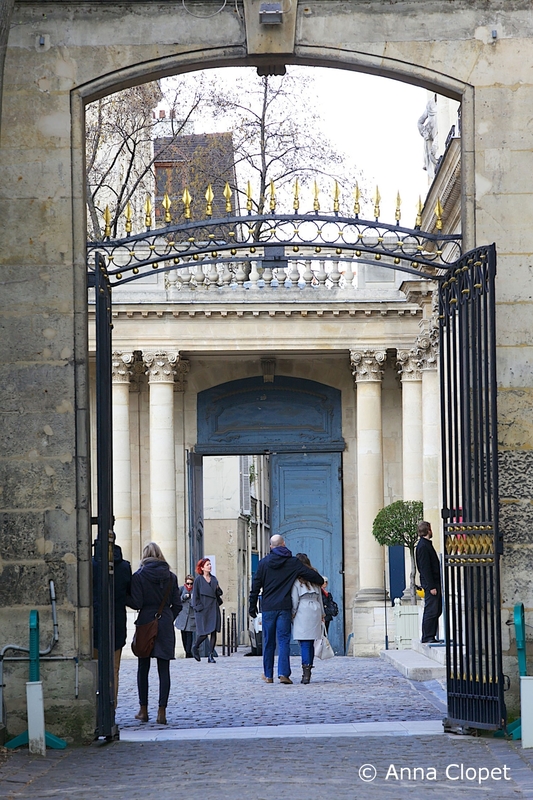 We will cross the rue de Menilmontant and the Rue des Pyrénées with its cafes and eventually end up at what is known as the ‘Campagne de Paris’ The country in Paris. Charming individual houses and gardens with pretty little staircases and lampposts make it difficult to imagine one is in Paris. From here we walk down to the Place Edith Piaf where her statue is, and take the metro home at Porte de Bagnolet. This is a wonderful tour but there is a lot of walking and some of it is uphill so a certain level of fitness is required. 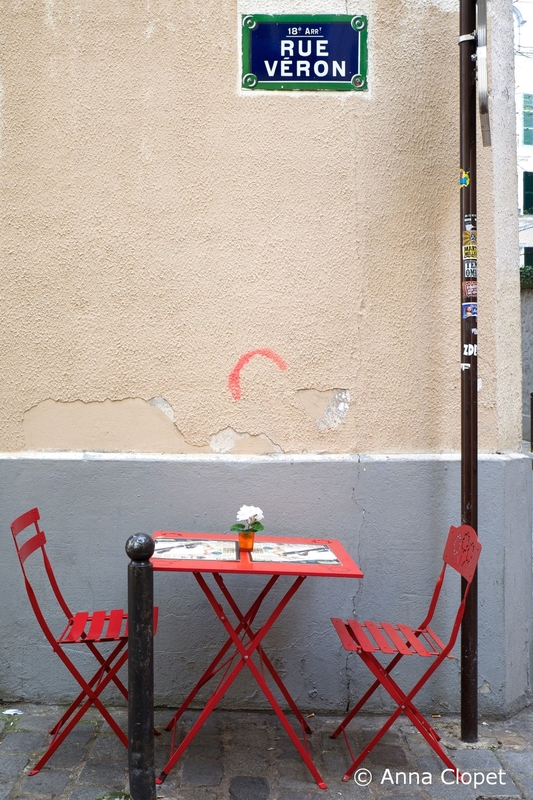 There will be stops including a lunch in a typical local café. 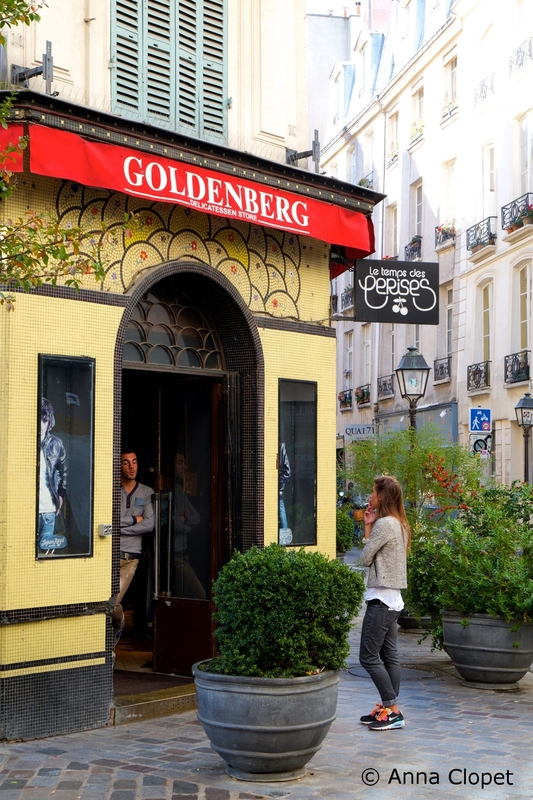 As in all of Paris there are plenty of places to stop and take a break. Small hidden passages and gardens. Meet at 9.00 near metro St Michel. We will walk along the banks of the Seine, around Notre Dame crossing several bridges and the Ile St Louis. We will photograph the boats going by, perhaps catch an artist painting the Seine from one of these lovely bridges. We will walk down the steps along the water and see joggers, walkers, boats, cafés etc. then up again and end up at Hotel de Ville, weave or way to Chatelet/Les Halles where we take the metro end up at Pigalle where we are at the foot of Montmartre. Lunch will be taken either around The Forum des Halles or Montmartre depending on how much time we spend in the morning. Walking around Montmartre (which was where my second home in Paris was!) offers numerous and varied photo opportunities. There are buildings, shops, theatres, cafés, monuments, artists, steep wrought iron staircases, cobbled streets and ancient lampposts. There are also often musicians and performing artists. NB: It is possible to walk all the way to the Eiffel Tower, crossing the Place de la Concorde, taking the Champs Elysées and turning off in front of the Grand and Petit Palais before reaching the beautiful ‘Pont Alexandre III’ where many newlyweds have their photo taken and then continue on to the Eiffel Tower. Sacré Coeur and the views. These tours do not include metro fares, lunches or drinks. This is purely tuition. In the case of more than one person this will include some one-to-one instruction for everyone. All tours are between 6–8 hours depending on numbers, time, breaks etc. On a one-person tour, someone accompanying the participant who is not taking lessons may come free of charge providing they do not take pictures or interfere in the tuition. In the case of more than one person tours with mixed photographer and non-photographer companions, please contact me. Leave Paris for a day and go to Provins.